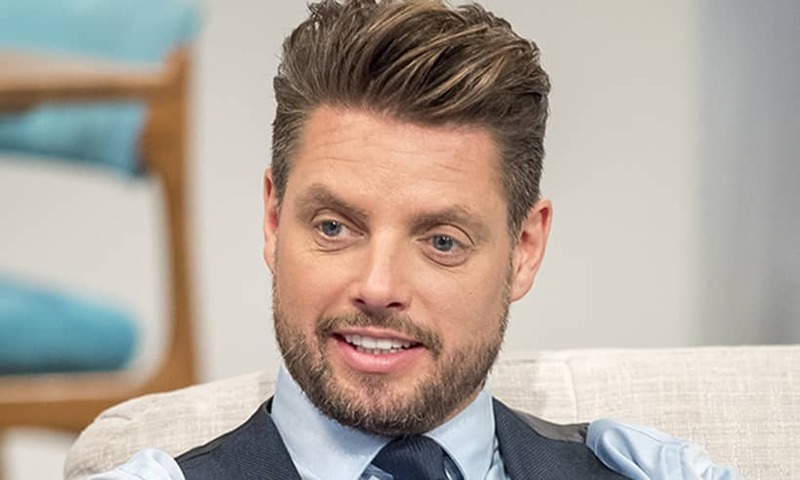 Boyzone member Keith Duffy has taken a dig at rival boyband Westlife in the wake of their reunion. Westlife announced they would be coming back with a brand new tour and album on Wednesday evening, overshadowing the release of Boyzone's new single on Thursday morning. Speaking on Today FM ahead of the first play of their brand new single "Love", Keith was quick to remind listeners where Westlife began their careers. "Ourselves and Take That always got on very well, and in the early days ourselves and Westlife got on very well too," he told host Muireann O'Connell. "And I'm not saying that we don't now but, I mean, the reality of it is, that Westlife started as Boyzone's support act. They started as our opening act, they warmed up our audience for us on our European tour and our first two UK tours." Duffy also went on to tell O'Connell of how the bands have lost touch over the years, and that he doesn't understand why. "I don't know what happened in between that and now, but we don't seem to see the boys or talk to them very often - but there's no bad blood as far as I'm concerned whatsoever." "The boys went on and had a fantastic career after Boyzone broke up, they lasted the test of time. They stayed together a lot longer than most boy bands ever do which is a testament to the lads themselves." But Duffy also believes that Westlife should give Boyzone much more credit for their success, following the footsteps of former member Brian McFadden. He said: "It's gas because I work with Brian McFadden all of the time as you'd imagine, and Brian is never short to turn around and say Westlife were very lucky to get the start in the world they got because Boyzone gave them the support act on their show." "But I've yet to hear any of the other members of Westlife give us any kind of credit for that." "I don't think their egos will permit them to say that they started on Boyzone's stage to be honest," he added with a laugh.